Personalized Two Hearts Anniversary Teddy Bear - 20"
Commemorate a wonderful anniversary celebration with an adorable bear your spouse is sure to love. 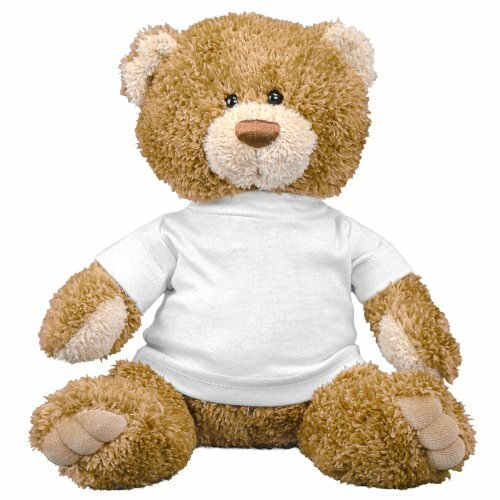 Each Personalized Anniversary Teddy Bear becomes a treasured keepsake that is enjoyed year after year. Our Two Hears Anniversary Design is featured on our Sugar Bear. One of our favorites, with rich brown coloring and contrasting fur inside the ears, on the snout, belly and paws. Sugar Bear wears a sheer ribbon and has super soft body and has cute sculpted feet and toes. Measures 20”. Free Gift Wrapping and a Free Gift Card are included to create a thoughtful presentation. 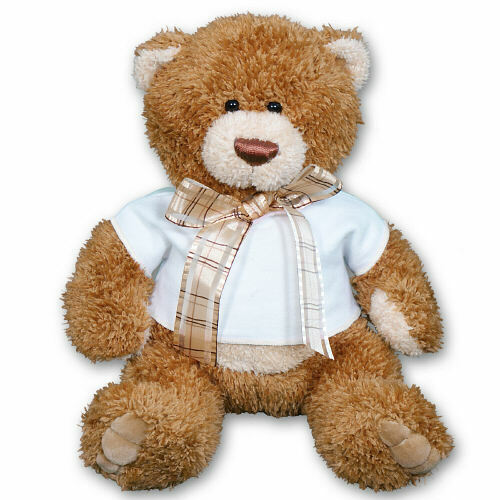 Additional Details Celebrate your Anniversary with Plush Anniversary Bear Keepsakes, from 800Bear.com. No matter if you're celebrating a 1st, 10th or 50th anniversary, you can never go wrong with an adorable teddy bear as a unique gift. 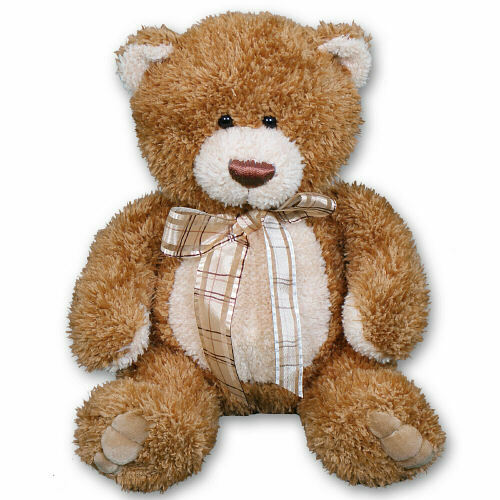 Be sure to also view our lovable Couples Teddy Bear & our Love Birds Teddy Bear as well.